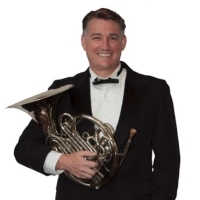 The Coastal Brass is a brass quintet based in Melbourne, Florida. 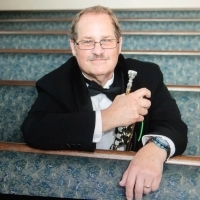 Five of the most experienced performers in the area, they enjoy playing arrangements in a wide range of styles, from classical to Dixieland, from parades to wedding ceremonies. As professional musicians, they seek to educate and entertain audiences of all ages with original programming. To hire the Coastal Brass for your special event, contact us for a free quote. Website © 2018 Coastal Brass. All rights reserved. Logo by Myrtle MacDonald.